Jane was born in Germany and brought up in Somerset. She lived and worked in Iran and Kenya before coming to Scotland in 1980. She has recently moved as far north as Orkney! 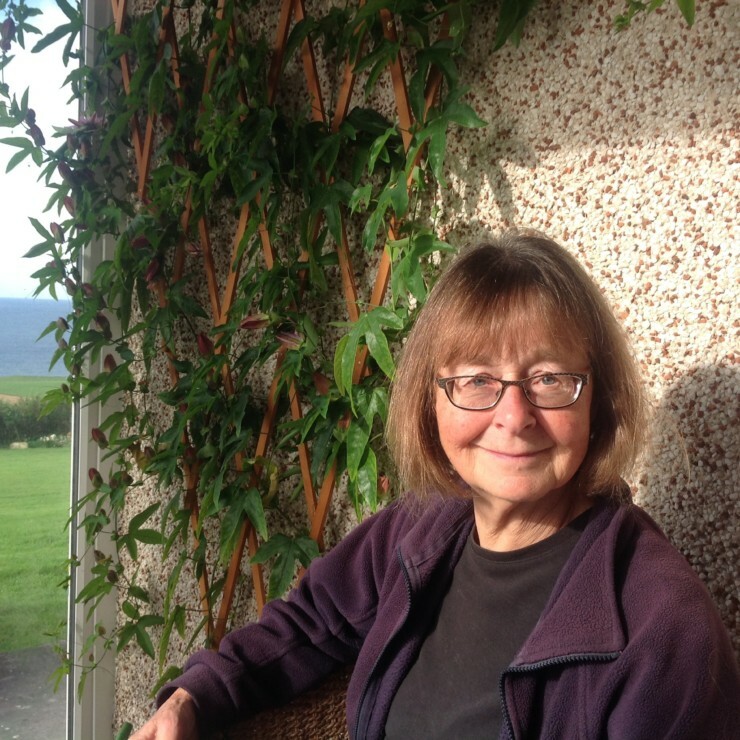 Since taking early retirement from social work, she focuses on music, hill walking, and, of course, writing – mainly novels and short stories, although also some poetry and radio plays.